Tt eSPORTS have a decent spread of gaming products available but the pinacle of their range is the Level 10 series. We first spotted the Level 10 M Gaming Headset at the Melbourne Respawn LAN event in September, then again at the EB Games Expo in Sydney a few weeks later. Now, thanks to Tt eSPORTS we had an opportunity to check out the newest addition to the Level 10 family. My first thought when looking at it was that it didn’t look that comfortable but it did look unique. That initial impression goes to show that looks can be deceiving because despite the aluminium construction and narrower than usual ear cups, this headset is pretty light and comfortable. The story of it’s inception is also a little unusual in that BMW’s Designworks USA, worked with Tt eSPORTS to create the Level 10 M Gaming headset. When we opened the box, we immediatley noticed the build quality, precision and attention to detail of this product. Tt eSports have released two versions, one black and one white. Considering that the headset is largely aluminium, it was surprisingly light to pick up. 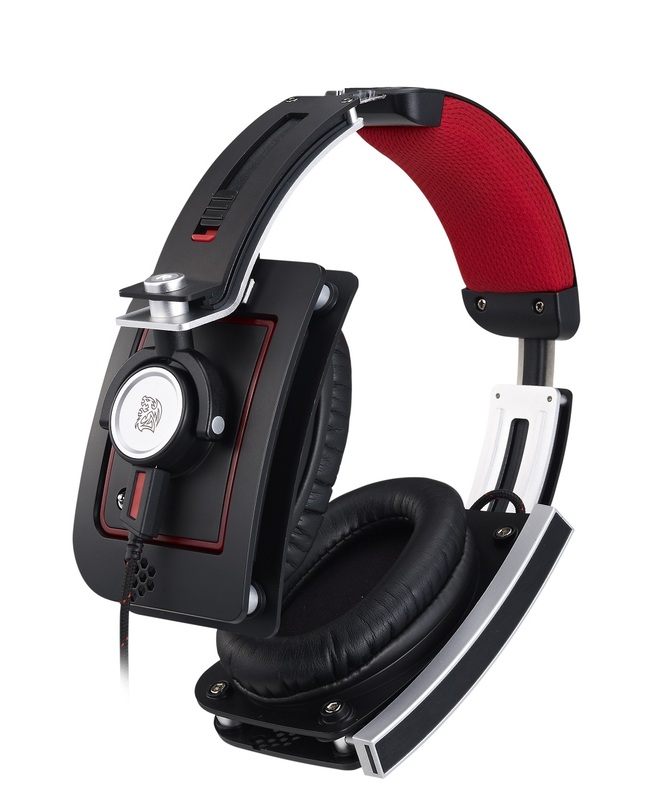 The ear cups and head-rest pad are soft where they make contact with your head but firm enough not to move around which makes the Level 10 M Gaming Headset more comfortable than it might look. 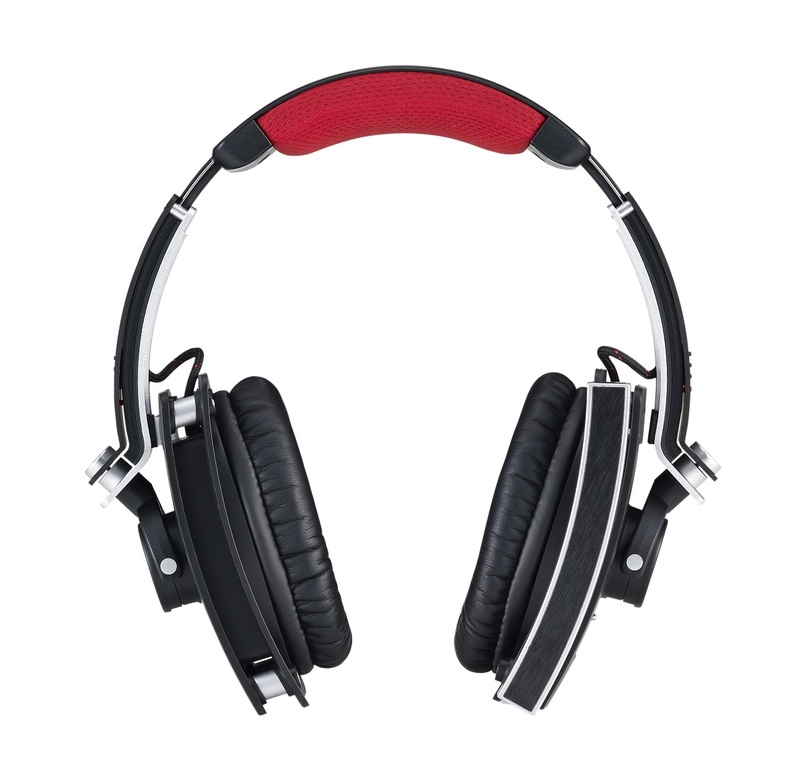 In addition to comfort, the earcups are leather/faux leather and do a great job in terms of isolating external noise – despite being more “narrow” than most headphones I’ve used. Adjusting the Level 10 M headset couldn’t be easier. 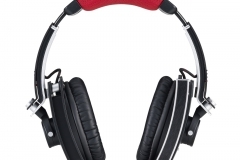 The ear cups have a vertical pivot and horizontal rotation where the join onto the overhead band allowing them to conform to the exact angle of your head. The sliders on the left and right are ‘notched’ which means that you can adjust the hight of the earcups once and unless you make an effort to change their position, the side adjustment should stay put. 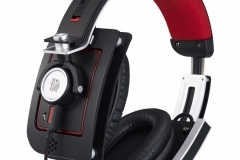 In the month that we tested the Level 10 M headset, the sliders held position perfectly. In the interests of flexibility, the designers also implemented bilateral USB plugs into both earcups so that you can have the cord running to either your left or your right depending on where the audio source is located. The USB connector in the earcups is firm and we can’t see the cable coming lose unless you remove it on purpose. The ‘Bilateral USB Connectivity’ shouldn’t be confused with USB sound. This headset has 3.5mm connectivity and needs a headphone or combo headphone/mic port to plug into. 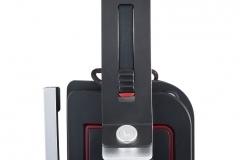 There is an easy to reach inline volume controller with a micrphone mute switch. Tt eSPORTS matched the quality of the packaging with the build quality of the headset – it’s all premium. The box is all black and has a cardboard sleeve around it. The main inner box is rigid cardboard with two magnets to keep the flap shut and a small ribbon ‘pull’. Inside the box, the accessories are in a small box inset into the plastic shell that holds the headset in place. you have to remove the shell to get the headset out – at this point, you discover the cloth bag that Tt eSPORTS include to keep the headset looking top notch. Even the microphone is covered in a protective wrap for delivery. Build quality is strong and we couldn’t find anything ‘cheap’ about it. We particularly noted the aluminium base, use of polished screws, complete braiding of cables and well apholstered head pad at the top of the band. 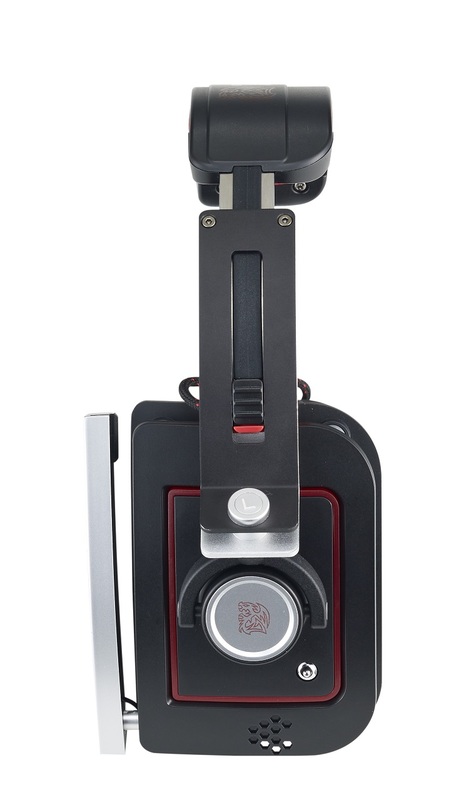 The microphone is fixed to the left earcup via a front mounted pivot and fold up to align with the earcup – very neat!